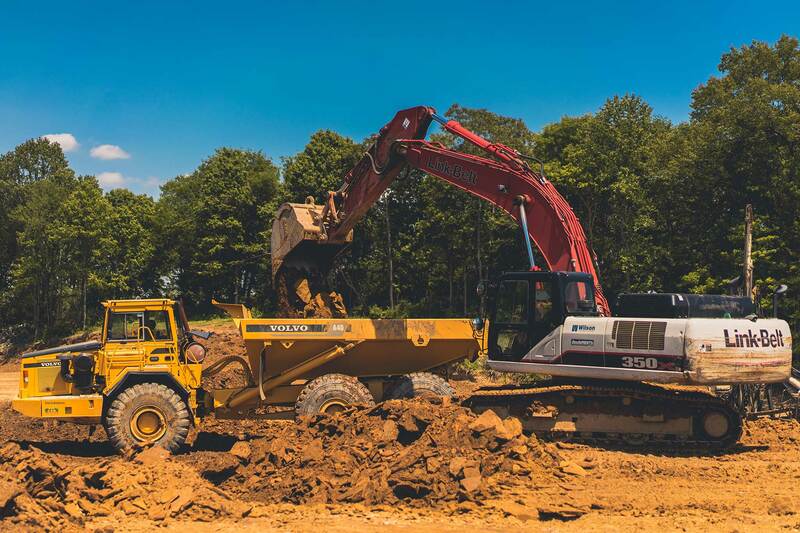 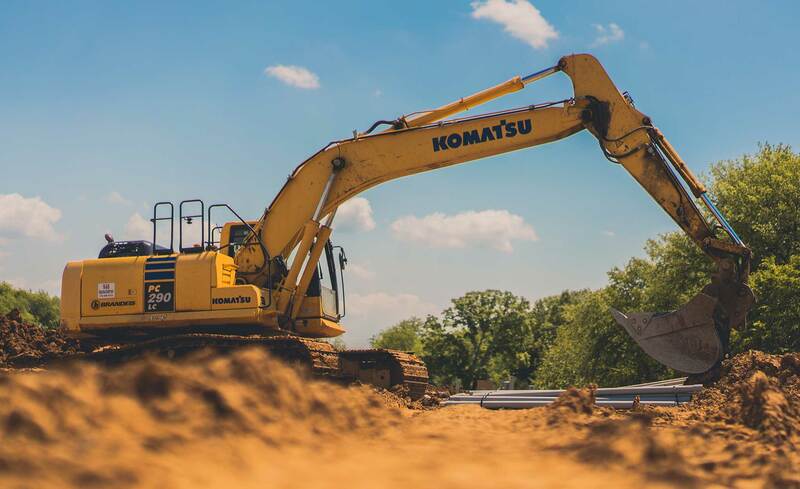 Our specialty is Mass Excavation for large projects. 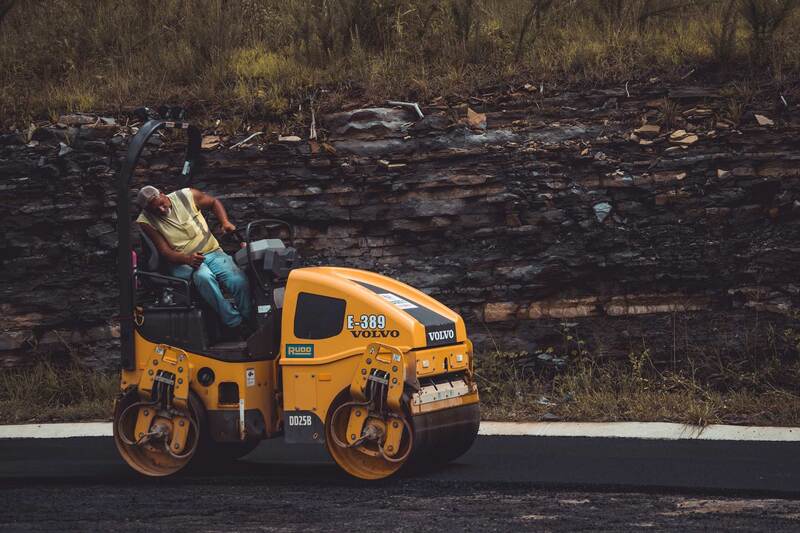 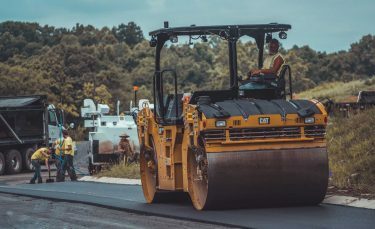 Fully equipped to provide all aspects of paving services. 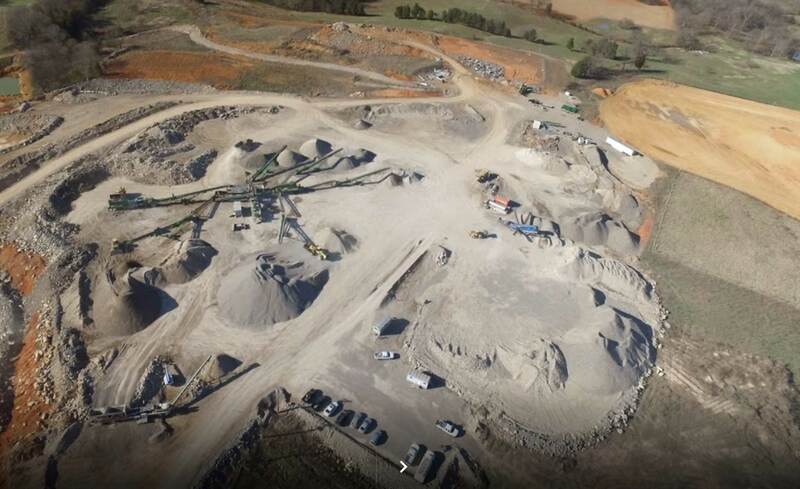 Our quarry is ready to provide all your aggregate needs. 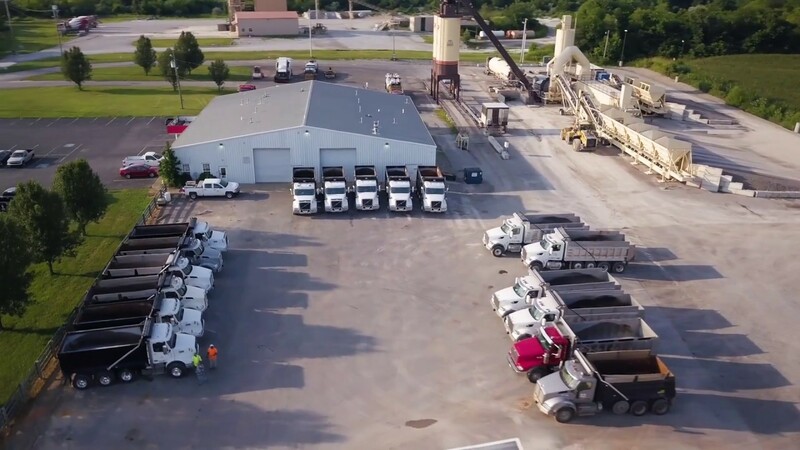 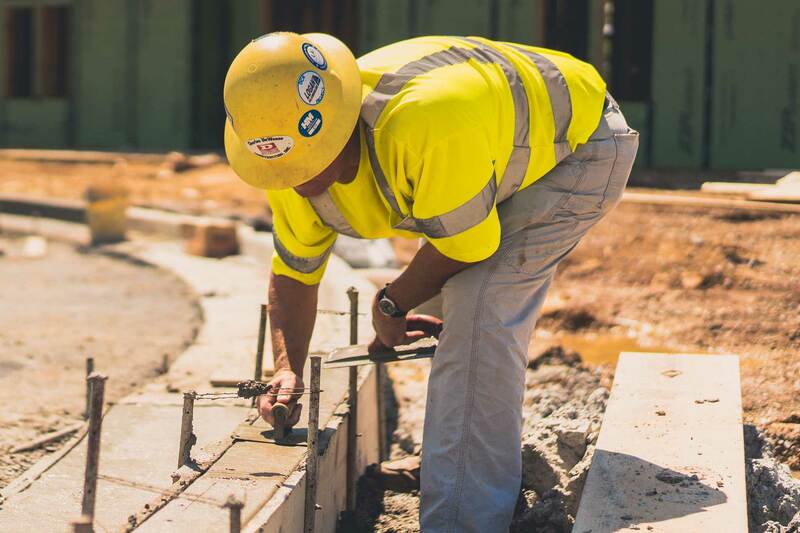 Since 1993, Charles DeWeese has been providing clients with quality projects on time and within budget. 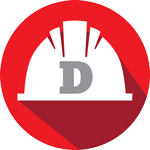 CDCI offers qualified project managers and superintendents with many years of field experience. 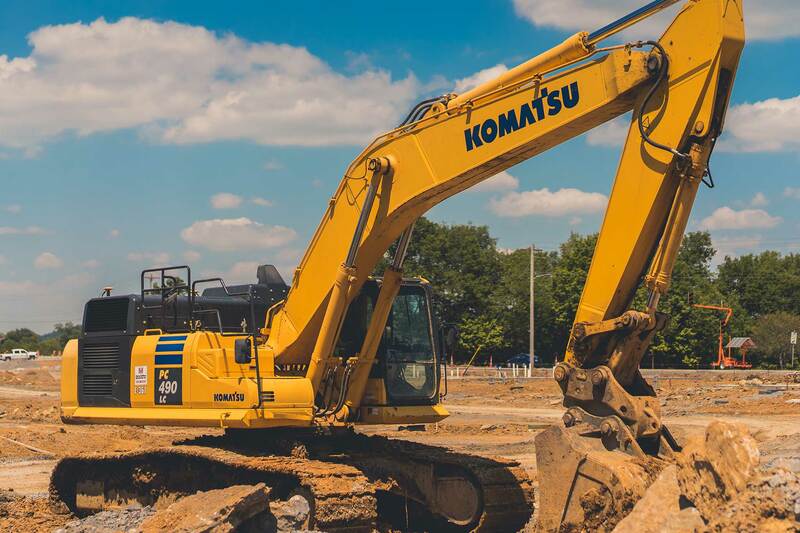 We use GPS, Nuclear Gauges, and Project Management Software to ensure projects stay on track.